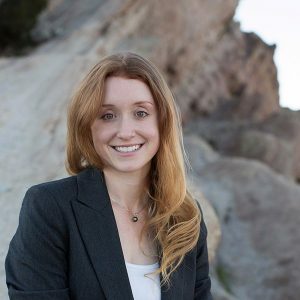 Jess Phoenix is running for Congress in California’s 25th District. Jess is a scientist, specifically a volcanologist. Baruch and Jess discuss Jess’ positions and the reasons she’s running for office. Not many scientists run for public office, and given the anti-science positions of the current administration, this candidate caught our eye. Jess and Baruch discuss war, agriculture, vaccines, and more. Music by: Katie Wise & Bhakti Explosion, The Bears, Gram Parsons & The Fallen Angels, Jesse Colin Young, George Harrison, Eagles, and Roberta Flack.